Arrival at Port Blair Airport & move to the hotel with our envoy. After lunch start the breathtaking trip to Corbyns Cove Beach, one of the most picturesque, coconut palm fringed beach, 7 kms away from Port Blair town, and to the Cellular Jail, a place of pilgrimage for all freedom loving people. One can also view the history of the heroic freedom struggle which is brought alive in a moving Light & Sound Show at the Cellular Jail. Overnight stay at Port Blair. The most awaited full-day trip to Havelock Island by Mackruzz .which offers beautiful sandy beaches and lush green forest. View Radhanagar Beach (Beach No.7), Asia’s 7th most beautiful sea beach. In the evening return back from Havelock. Overnight stay at Port Blair. After breakfast move the voyage begins with a mesmerizing scrutiny in a boat to see under- water marine life and rarest varieties of corals by glass bottom boat and snorkelling in the North Bay. After North Bay, proceed to Ross Island, the erstwhile capital of Port Blair during the British regime. The island presently houses the ruins of old buildings like Chief Commissioner’s House, Government House, Church, Bakery, Press, Swimming Pool, Cemetery, etc. and all in dilapidated condition. Overnight stay at Port Blair. OR Day 3: Port Blair The day’s program begins with the sightseeing tour in and around the city like Fisheries Museum (Aquarium) - exhibits species of marine life peculiar to the islands, Anthropological Museum - displays tribal essential and artifact’s, Naval Marine Museum (Samudrika) - gives a good retrospect of the history, shells, Corals marine life, geography and archaeology of these islands. After lunch proceed to Chidiya Tapu - famous for lush green mangroves, forest cover with numerous chirping birds and Sandy beach (Known as the Sunset Point). Overnight stay at Port Blair. After Breakfast Departure from Port Blair. 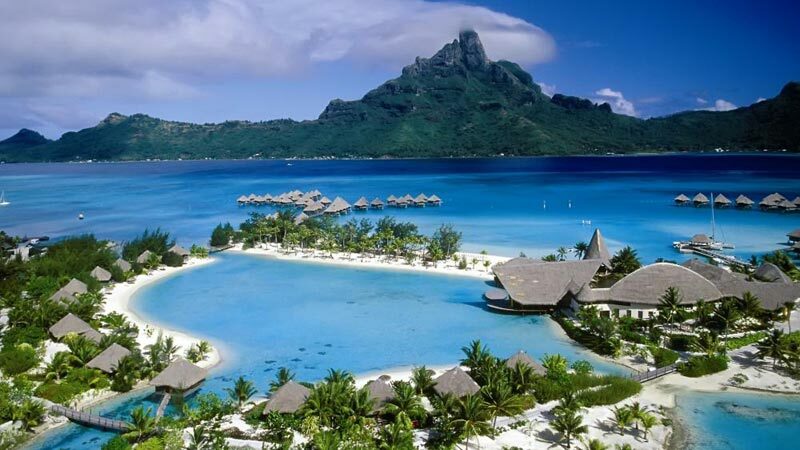 Port Blair, the gateway to the pristine islands, is the capital of Andaman & Nicobar Islands. A typical small Indian city, where people of diversified cultures and religion live together in peace and harmony. With over 5 tribes and many religions, it is incredible how Port Blair has never faced any religion/region based conflicts ever. With households celebrating every festival, whether big or small, together, with pomp and vigour, this city can undoubtedly be called Mini-India.3.09% Government Service Tax.